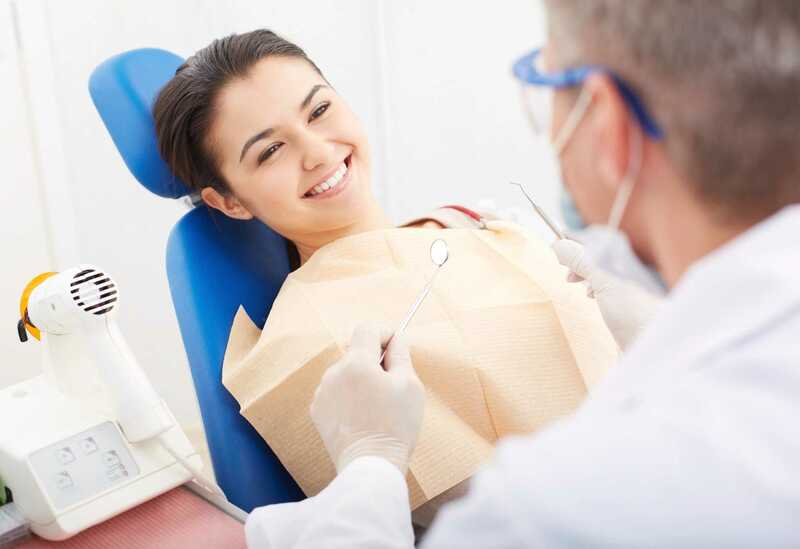 If you are in search of a local dentist office that provides quality care at competitive rates, visit Value Dental. Our goal is to make dental services affordable and accessible to everyone. We offer flexible appointment times and free second opinions. If you’re looking for a new dentist office that’s close to home, check into the benefits of signing on with Value Dental in Boise. Our financing options will allow you to smile now and pay later as part of our mission to provide affordable care in our community. Contact our office to schedule an exam today!